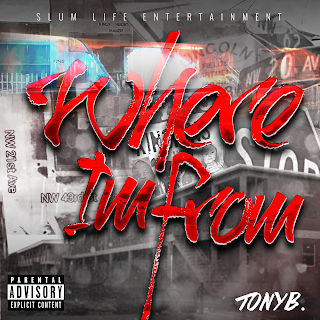 SAMO Lifestyle Worldwide Presents... Tony Basquiat and his latest single "Where I'm From" Prod. By PS Beats; a dedication to the real streets of Miami. Press play and vibe out to TONY B.